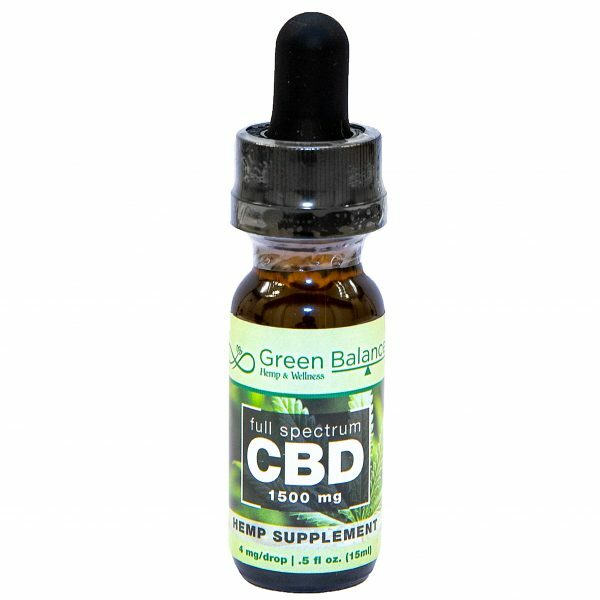 Our 1500mg Full Spectrum Tincture is the workhorse of our line of pure CBD tinctures. 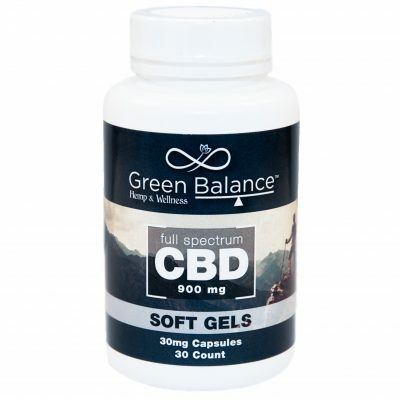 A hearty dose of beneficial CBD can make all the difference between a ‘meh’ kind of day and a great day. 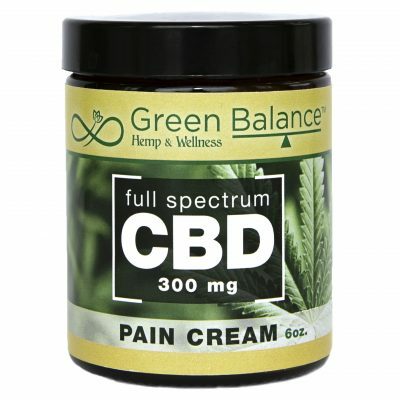 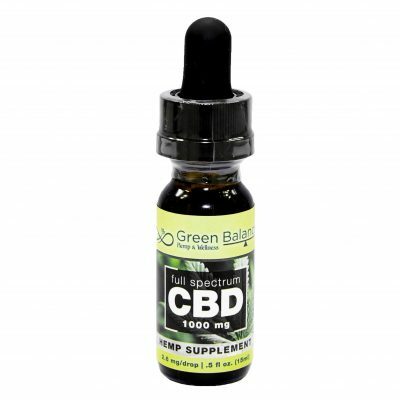 Support your overall health, mental and physical, by giving your body a boost of CBD in this pure, fast-acting tincture. At 4mg per drop and a daily dose of 16mg per day, this powerful bottle will last nearly 3 months!